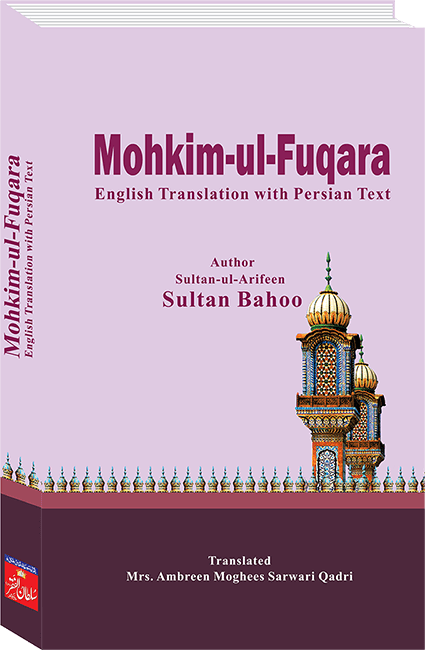 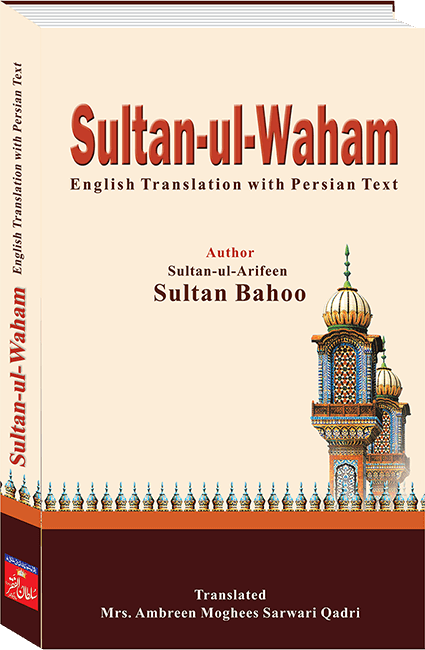 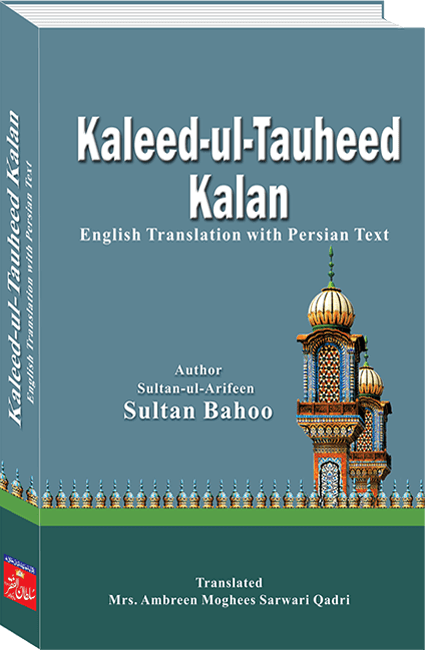 Mohkim-ul-Fuqara (The Strength of Faqeers) is a subtle treatise by Sultan-ul-Arifeen Hazrat Sakhi Sultan Bahoo rehmat-Allah-alayh. 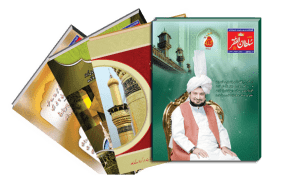 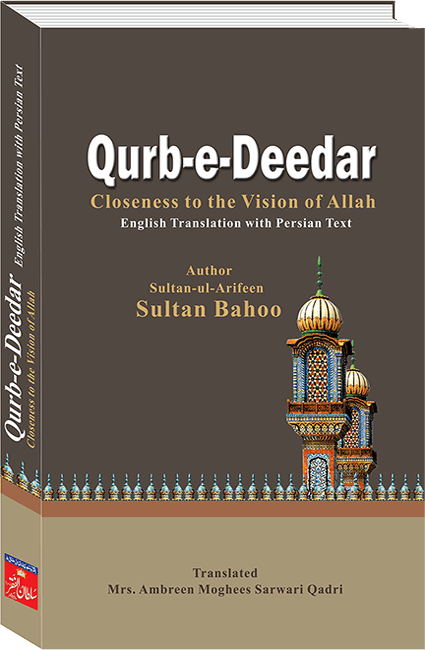 The book explains the blessings and benedictions of the path of Faqr, the path to Allah, in a very simple and pleasant manner, hence attracts the reader to follow the path. 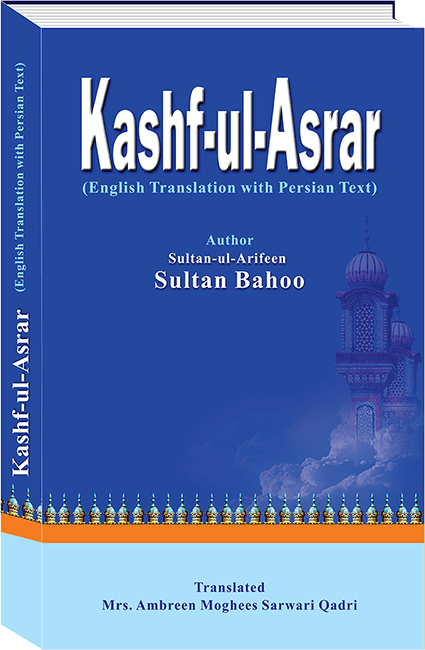 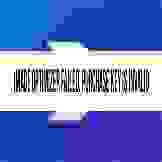 It also elaborates the grandeur of Faqeers who are accomplished in Faqr.